Is Detroit becoming a "tale of two cities" or is its comeback reaching neighborhoods outside of Midtown and downtown? The Urban Institute, a nonprofit Washington D.C. think tank, issued a report Tuesday that concludes tax subsidies in Detroit have disproportionately favored downtown and Midtown. Those areas received 57 percent of state, federal, and local tax subsidy investments from 2013 to 2015, even though they only contain 46 percent of the city’s 245,000 jobs, the report found. But Brett Theodos, the lead author of the report, tells Bridge there’s a good reason for the discrepancy. Private investment and tax subsidies follow jobs. And they’re clustered in downtown and Midtown, particularly white-collar ones. In any other year, and perhaps any other city, the finding might not get much attention. Much of the report focuses on how Detroit’s revival was aided by mission lending, loans with a social purpose, often backed by philanthropies when traditional ones aren’t available. But the “two Detroits” narrative is so controversial (it's even a theme in the campaign between Mayor Mike Duggan and challenger Coleman A. Young II) that the tax subsidy breakdown is sure to spark conversation. Theodos says that was his intention. The city’s central business district received a majority of overall investment from 2013 to 2015: 53 percent of traditional commercial, industrial, and multifamily loans, as well as 62 percent of mission lending. Discrepancies in traditional lending intensified since the Great Recession. From 2004 to 2006, Midtown and downtown received 21 percent of private commercial loans in Detroit; that amount doubled to 42 percent from 2013 to 2015. 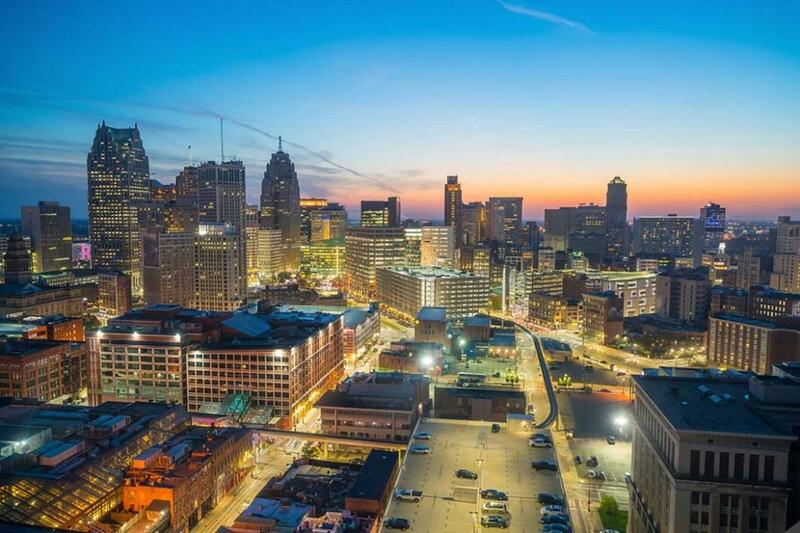 During that period, local, state, and federal subsidies contributed $518 million to the redevelopment of commercial, industrial, and multifamily projects in Detroit. It’s limited to federal low-income housing tax credits, federal and state historic tax credits, programs from the Michigan Economic Development Corporation, and city tax increment financing. It doesn’t include a handful of federal subsidies, including Community Development Block Grants, and its city data was limited. “Over the next few years, when you look at the (investment) map, there will be a few more bright spots in the area,” Jemison said. Among them: easing rules about tax subsidies to make them easier to use on smaller projects; providing technical help and money to nonprofit community groups; and streamlining City Hall regulations on zoning and code enforcement. Three months after taking on one of the most daunting tasks in American education, Nikolai Vitti was having a fit over pizza — $340,000 worth of pizza. 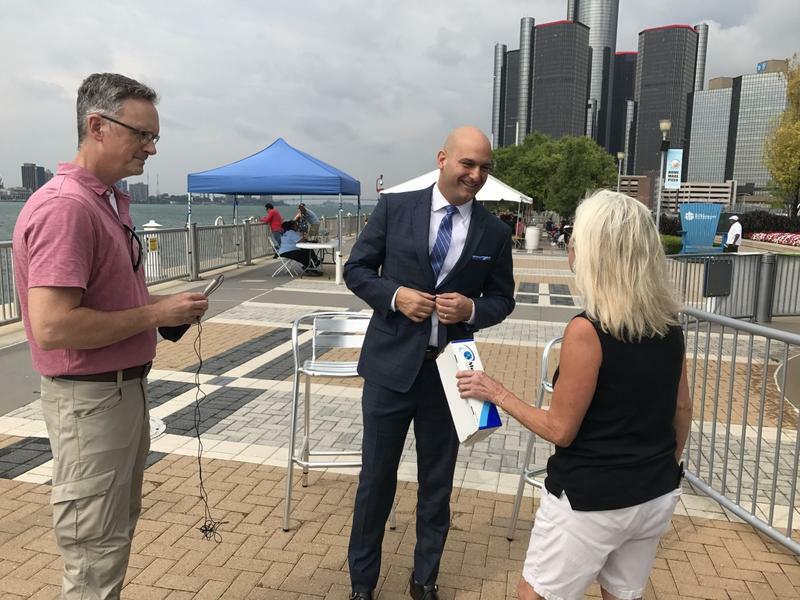 Vitti, Detroit’s new school superintendent, had just discovered that the district had set aside that eye-popping sum of money last year to pay Domino’s Pizza for what he assumed were hundreds of thousands of slices for parties in schools. Stateside’s conversation with Robert Ballenger, Energy and Utilities unit head and senior attorney at Community Legal Services, a Philadelphia-based legal aid organization. 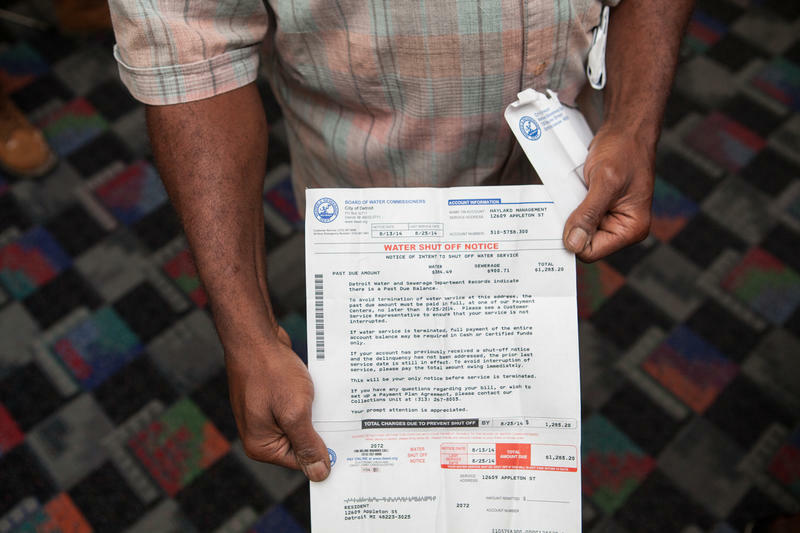 Last year, more than 27,000 Detroit homes had water shut off because of what the city says were unpaid bills. In some neighborhoods, one in five homes lost water access. In 2014, the cash-strapped city started getting tough on people who couldn’t keep up with paying for water. City officials predicted the shutoffs would taper off as residents got on payment plans and bills started being paid, but Bridge Magazine reports residential shutoffs last year rose 18% over the previous year. Stateside's conversation with Bill Shea, enterprise editor with Crain’s Detroit Business. It’s taken 25 years for the Ilitch family’s dreams of a shiny new home for the Detroit Red Wings to come true. 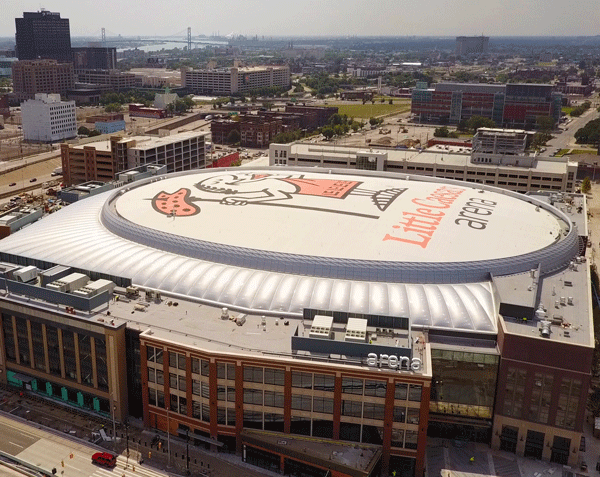 Little Caesars Arena officially opens tonight with a Kid Rock concert.